Dongguan Card Day Industrial Co., Ltd. WELCOME TO XUPING JEWELRY Official website: Xuping official website including all products of xuping jewelry, Please copy the website and then paste to your browser. Xuping Jewelry owns more than 3,000 employees, which is one of the most famous and largest fashion jewelry enterprises in China and even the whole world. Certificates: Xuping Patents: Xuping Jewelry has 126 design patents. If you are satisfied,please contact us to satisfy your needs. If we sent size different with before,please contact with saler soon. We will remark the design,will post correct size to you or send you together with next order. With a wide range, good quality, reasonable prices and stylish designs, our products are Popular in USA and European Market. Our products are widely recognized and trusted by users and can meet continuously changing economic and social needs. We welcome new and old customers from all walks of life to contact us for future business relationships and mutual success! 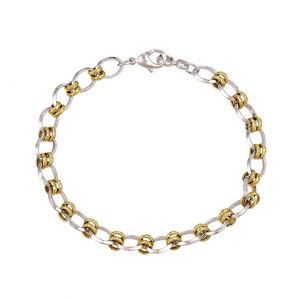 Wuzhou Kailinna Jewelry Co., Ltd.
2,Popular design cheap price and with good quality. 2,we also have other size and color,accept custom made,pls inquiry us. 5,Best Quality & Best Service with Competitive price. 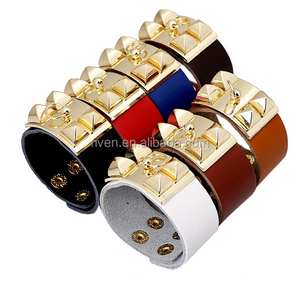 Q :What is your jewelry sample fee9 A:Triple wholesale price,Sample fee can be returned after place order. For big order and Frequent Customers, we give reasonable discounts. Q: How long a sample order takes9How about bulk order9 A:Sample order: normally within one week,they can be sent you . 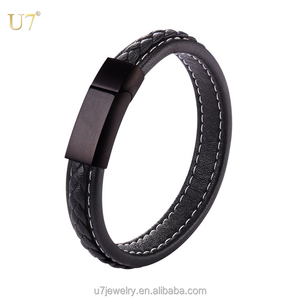 Alibaba.com offers 1,806 teen bracelets products. 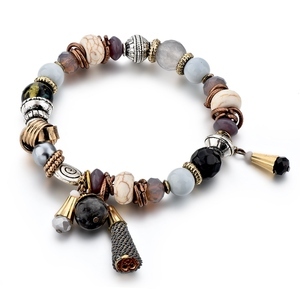 About 84% of these are bracelets & bangles, 20% are stainless steel jewelry, and 10% are zinc alloy jewelry. 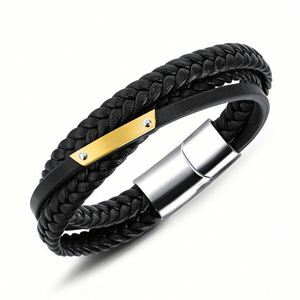 A wide variety of teen bracelets options are available to you, such as anniversary, engagement, and gift. You can also choose from children's, women's, and men's. 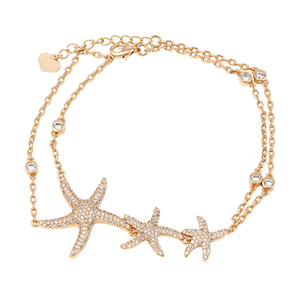 As well as from charm bracelets, bangles, and chain & link bracelets. 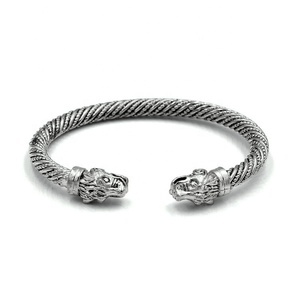 And whether teen bracelets is alloy, silver, or stainless steel. 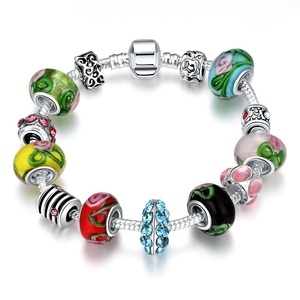 There are 1,812 teen bracelets suppliers, mainly located in Asia. 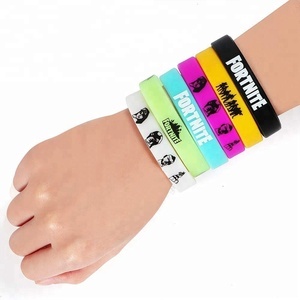 The top supplying countries are China (Mainland), India, and Thailand, which supply 94%, 4%, and 1% of teen bracelets respectively. 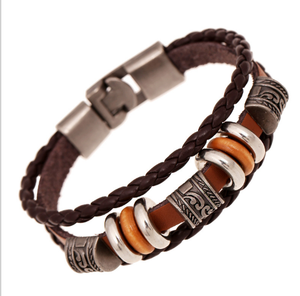 Teen bracelets products are most popular in North America, Western Europe, and South America. You can ensure product safety by selecting from certified suppliers, including 108 with Other, 80 with ISO9001, and 12 with BSCI certification.